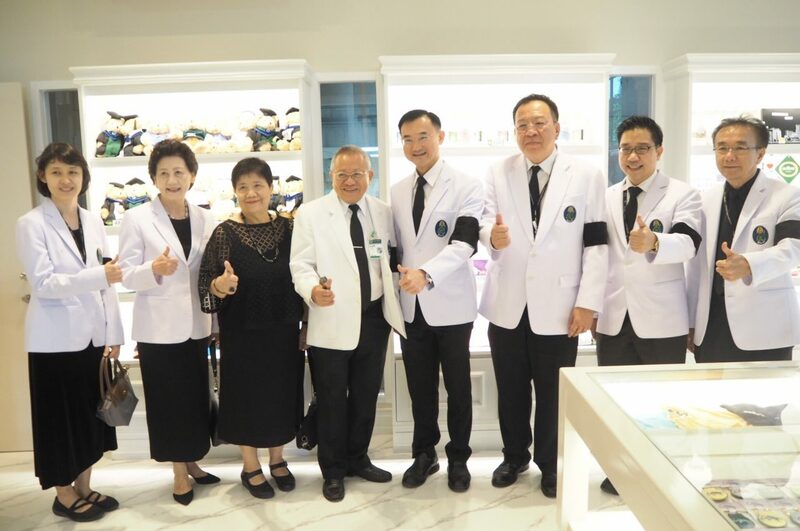 On September 18, 2017, Professor Dr. Prasit Watanapa, Dean of Faculty of Medicine Siriraj Hospital presided over the grand opening ceremony of “At Siriraj” at the grand hall of 100th Year Somdech Phrasrinagarindra Building. 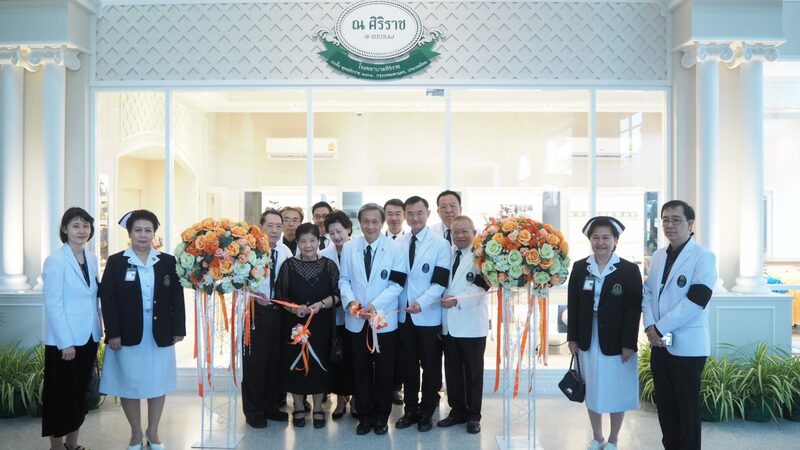 The opening ceremony was witness by Siriraj administrative members. 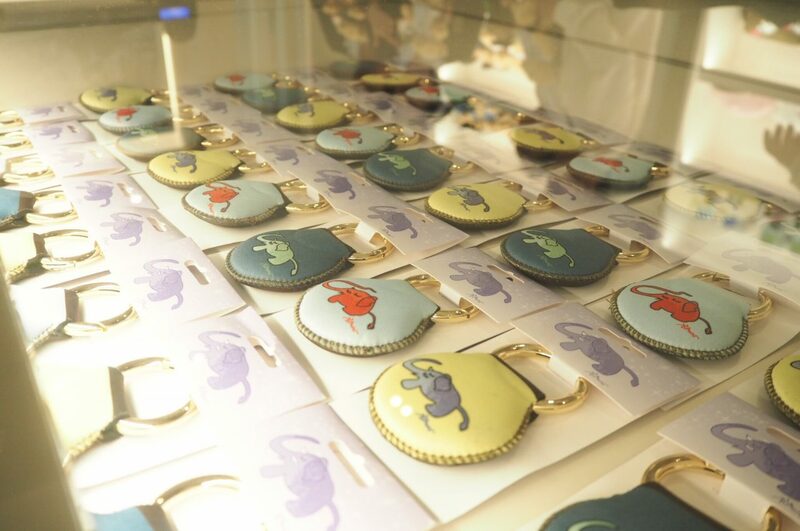 “At Siriraj” is a souvenir shop governed by Faculty of Medicine Siriraj Hospital, Mahidol University. The shop has firstly been established since 2010. 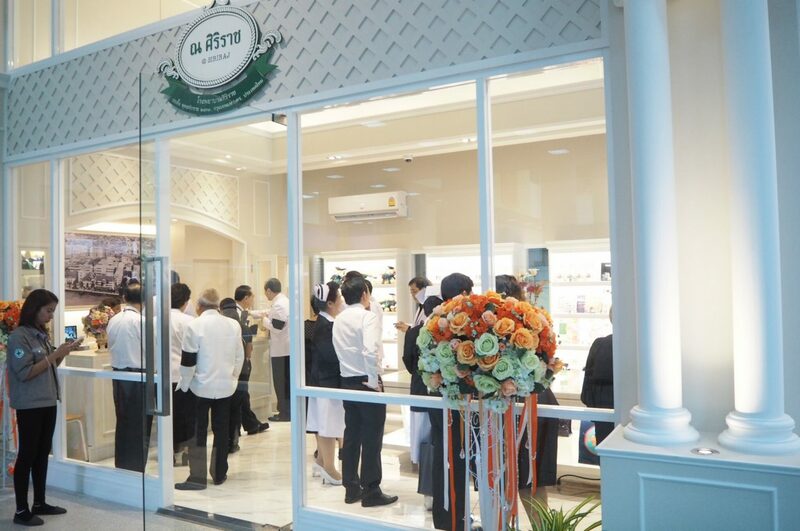 For this year, the shop has been relocated to the grand hall of 100th Year Somdech Phrasrinagarindra Building. 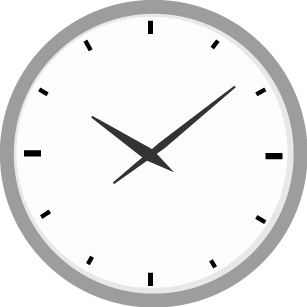 The opening hour is between 8.30 AM – 8.00 PM (Mon – Fri) and between 8.30 AM – 3.00 PM (Sat – Sun).